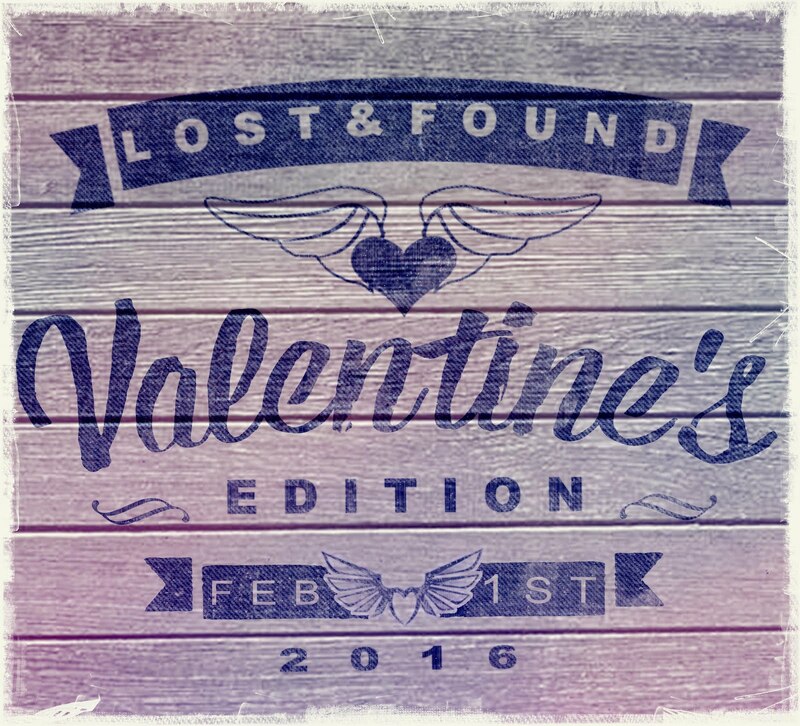 Release day came and went, and it's been so hectic that I haven't even had time (or energy) to post an update. 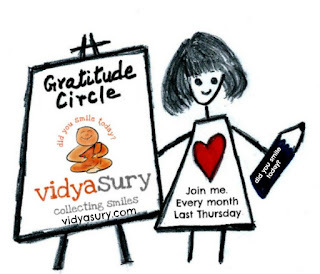 Vidya's Gratitude Circle linky for April is still open, and I've been wanting to join that hop since forever—and right now there is so, so much to be grateful for, especially this month, so I'm going to combine both. First, one of our dogs, Panchita, had surgery last week and is healing marvelously. Some three years ago she was diagnosed with skin cancer, so two or three times a year the vet removes whatever growths she's sprouted in the hopes of preventing them from metastasizing. She's on the elderly side, though (turning 13 this year), which means that any surgical procedure, especially with general anaesthesia, is a risk. This is why we celebrate her coming through each surgery like it's 1999. Panchita. Still going strong at 13. I'm also really grateful for the wonderful group of vets our dogs have. The surgeon has opted to do Panchita's last two surgeries with a mild sedative and local anaesthetic, which reduces Panchita's risk (and increases the level of difficulty for the surgeon; she has to work faster). And I'm allowed to assist in the surgery. 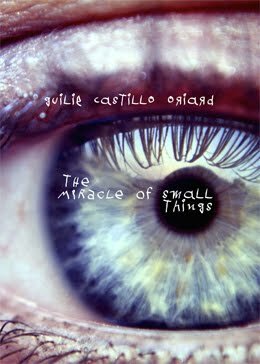 I know several people would find this daunting, freakish maybe, but if anything is going to happen to Panchita I want to be there. I trust the surgeon with my own life, so I know she'd do everything to save her, but if she's going to die, I want it to be with my hand on her head. 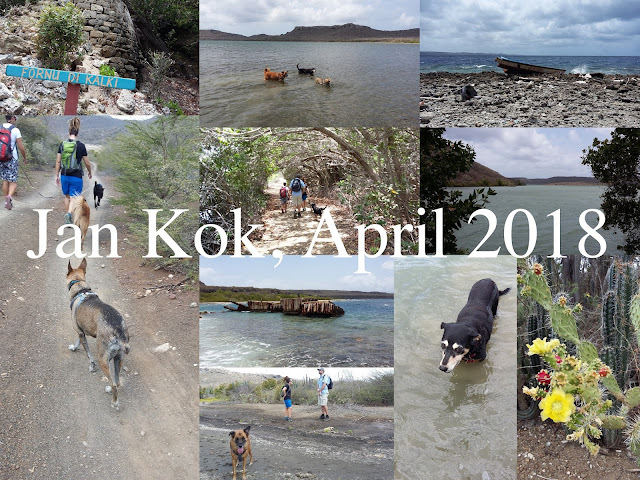 Second, for a lovely, lovely walk we did last week with some friends and the dogs. (Three of ours, one of theirs.) Curaçao is full of these hidden gems, locations totally out of the mainstream—even for locals—so beautiful they take one's breath away. I'm so lucky to live here, and to have friends—and an extraordinary life partner—willing to go exploring in the wilderness, who put up with dirt and thorns and heat, and who dig me out of the mud when I don't watch where I step. 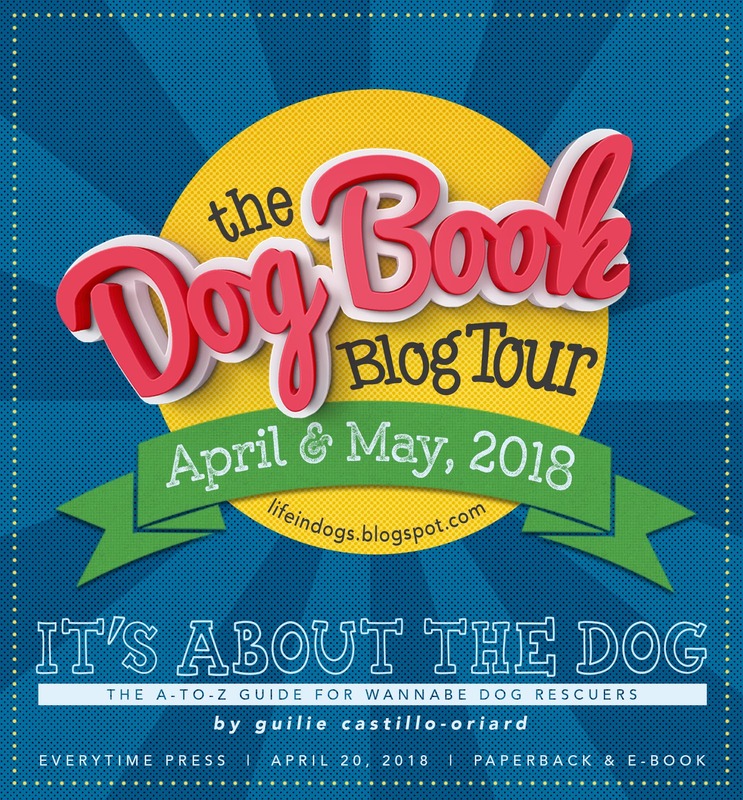 Last, but certainly not least, I'm super, super grateful for the incredible response to the dog book blog tour, and the warm welcome I've received from both bloggers and their (your) readers. Wow, guys. I'm blown away. 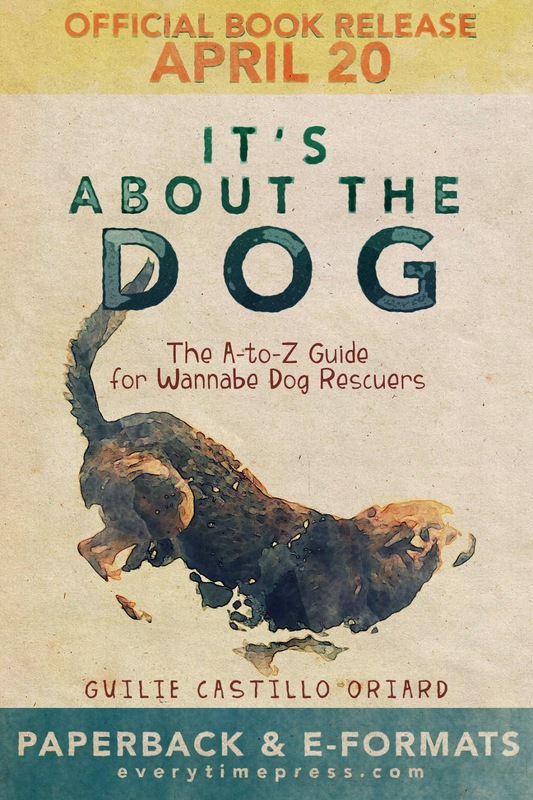 We always knew this book would have a (very) limited audience; the subject of dog rescue — actually going out into the street, risking life and limb, to catch a dog and bring him/her to safety — appeals to few. It's too sad, maybe too confrontational, I don't know. So the fact that so many bloggers have not just been willing to host me and the book, but have welcomed us with open arms. And I'm grateful for their audiences, who have reacted so positively. For everyone who has shared, and tweeted, and commented. For everyone who has bought the book—I don't have any official numbers yet from the publisher, but I checked the current rank a little while ago and it went from 93,000 last week to 20,182 today! So far, we've had a checklist for adopting a rescue dog (via Freezerburned) and two rescue stories; the first, A Tale of Two Puppies, via Damyanti's Daily (W)rite, and the second, just published yesterday via Julie Flanders of What Else is Possible, a tribute to five rescuers who refused to give up—and the dog they saved because of it. We're just under halfway through the tour. 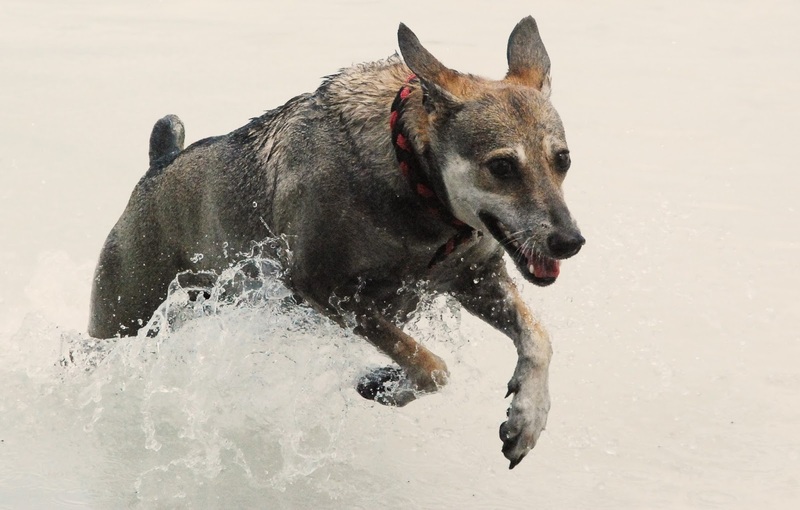 Coming up this week is a stop at wonderful Elsie Amata's place to talk doggy quirks and quirky dogs, and later at Donna McNicholls' to talk more writing (and nonfiction). 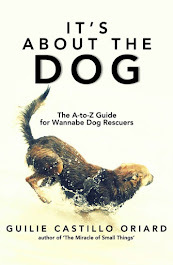 The week after that will have an interview care of Susan Brody at The Art of Not Getting Published, more rescue stories at Wag n' Woof Pets and Donna McNicholls' personal blog, and even a stop at Birgit's BB Creations to talk dog movies. 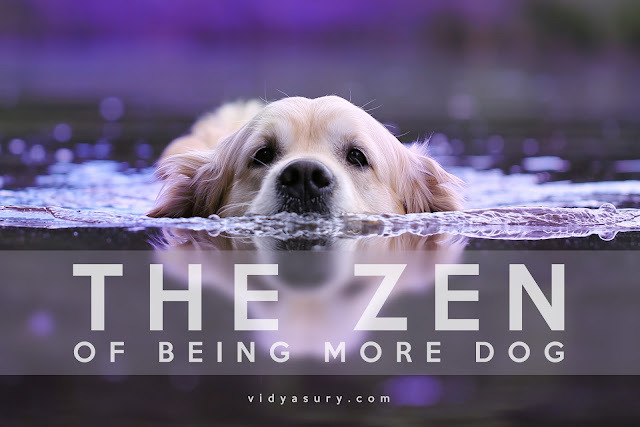 The closing post, on the 21st, will be at The Doglady's Den—of course :) I had originally planned to announce the giveaway winners on that post, but then I realized that would mean people commenting there wouldn't get a chance to enter... Pretty shortsighted of me. So I'm changing the rules. The drawing will be held not on the 20th but on the 23rd, so comments on Debbie's post can participate, and the winners will be announced that same day here on this blog. That sounds more fair, right? Thank you, everyone. From the bottom of my heart. Hope to see you on the tour trail! That's awesome your book jumped up in ranking. Hope your Panchita keeps going for many years. Thanks, Alex! It's probably a fleeting jump (rescue isn't that popular a subject, hehe), but it's still much appreciated—as is the Captain himself taking the time for a visit to this humble blog :) Seriously, thanks so much for coming. How amazing that the surgeon allows you to be there for the surgeries, and I'm glad Panchita came through it well. Congratulations on your book tour! Thanks so much for the visit, and the good wishes! Your book, and what you do, inspires me no end. THANK YOU. Well, that might be the nicest thing anyone has ever said to me :) Thanks so much for coming by! It looks like this is my first visit to your blog, Guilie. I've followed your blog and connected with you online. Congratulations on your book tour. I'm so glad Panchita is well now. I'm not much on surgeries, human or dog. I'm just squeamish. All the best to you, my dear! Oh my, this is my sweet spot. Dog! I love them. I just subscribed so I get a dose of dog as often as you'll post! BTW, I'm Jacqui. Kali is my nom de plume. One of them! Glad to read that Pancheta is doing okay. 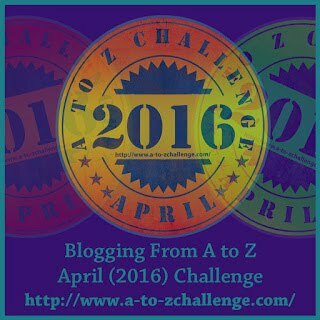 That's great about your blog tour. Hope you continue to have success with your book! Oh, best wishes on her continuing wellness. And thank you for the kind words on my little rant. I live a blessed life and need to never forget that. My Tilly hasn't spit out a thyroid pill in days, either. Hurray! Key for pilling that cat is to get her sitting up straight and just push gently until she opens her mouth and that tiny pill slides down her throat with my thumb. A plastic glove helps keep my nail from scratching the roof of her mouth or her teeth from catching on my hand while keeping the medicine out of my system. Heh... Be well! I have a English Shepherd Dog and named him Panchita. She is named after a restaurant in Peru. Now i am seeing another Good Dog Breed with the same name. Wow! Thirteen. Bless her heart, and yours for the dedicated care. Your words regarding my rainbow snippet made my day. Thank you! I hope life quiets down in all the best possible ways for you.